It is with great excitement that Dlala can now announce that we had the privilege of working alongside our wonderful and talented friends at Rare, on the awesome Sea of Thieves. 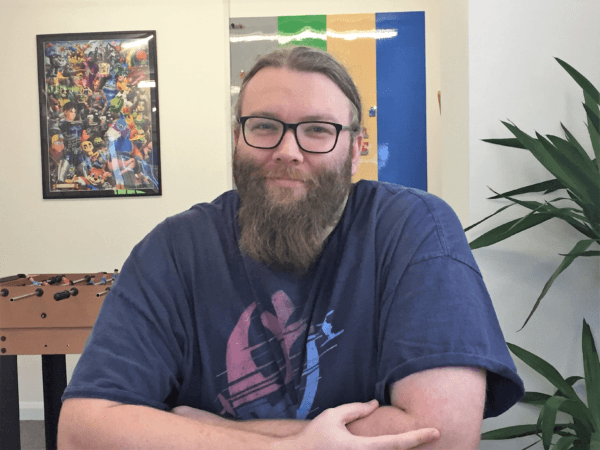 As a studio we’ve always been very open about how much of an influence Rare had on all of us growing up as game creators-in-making and we are incredibly fortunate to have become great friends! We couldn’t have been happier to have had the chance to work with them on a project that we were already playing as big fans ourselves. We had an amazing time working on this and would like to thank (and congratulate!) the wonderful people we worked with at Rare. We look forward to sailing the seas with you! P.S. Expect some more Dlala news this week!